The Carbon Claw PRO X ILD-7 leather bag gloves provide an easy and comfortable fit thanks to an internal elasticated ring closure CC-fixture around the wrist and have a wide cuff strap for added support. 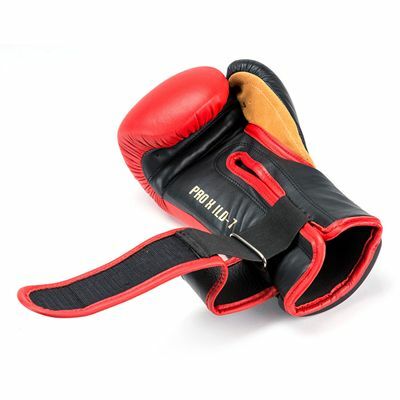 These performance boxing gloves are manufactured from genuine goat hide leather to flex naturally under load and feature a gel foam layer for increased impact absorption. Excellent moisture management is ensured by a vented mesh weave material and an anti-microbial internal lining, whereas a thumb tip is safely attached to the main body to avoid injury during training. for submitting product information about Carbon Claw PRO X ILD-7 Leather Bag Gloves We aim to answer all questions within 2-3 days. 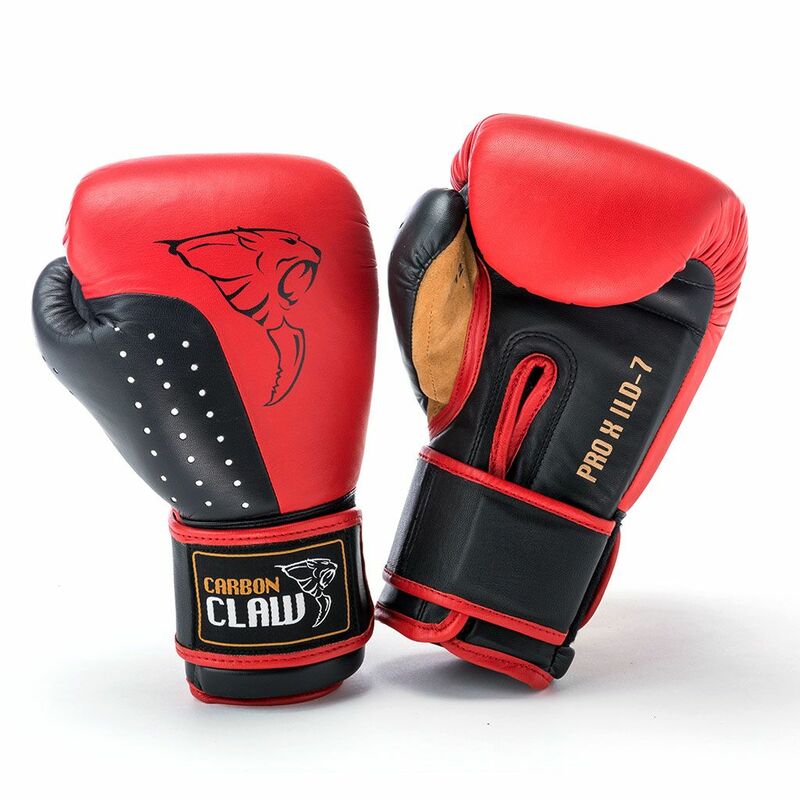 for submitting product information about Carbon Claw PRO X ILD-7 Leather Bag Gloves. We aim to answer all questions within 2-3 days. If you provided your name and email address, we will email you as soon as the answer is published. for submitting product review about Carbon Claw PRO X ILD-7 Leather Bag Gloves.